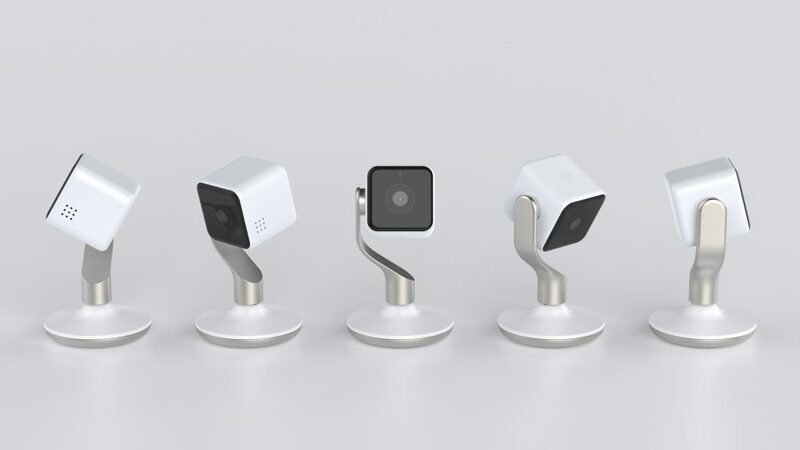 The new Hive View is an Internet camera designed to make your home safer and smarter than ever. It offers people detection, 1080p live streaming and can be easily detached from its base to be placed anywhere. 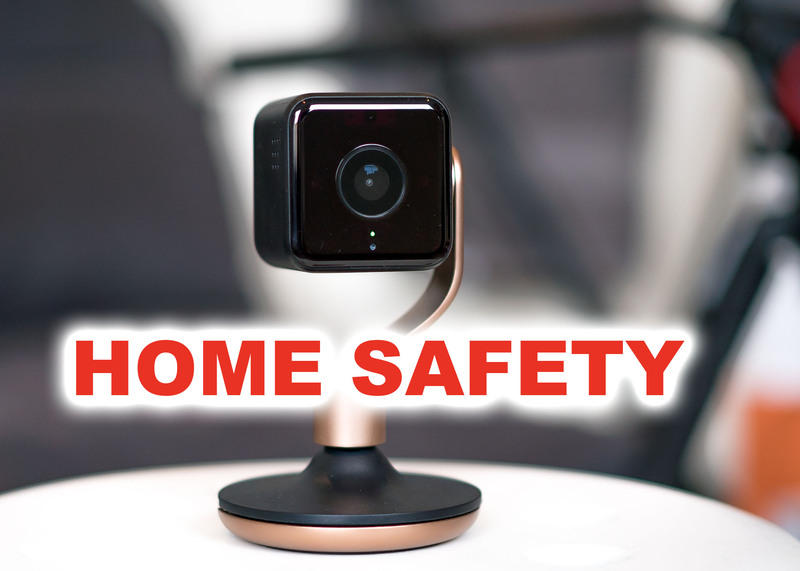 Hive customer research showed a clear desire for an indoor camera that fitted naturally into a home environment and provided useful functionality to give added peace of mind. 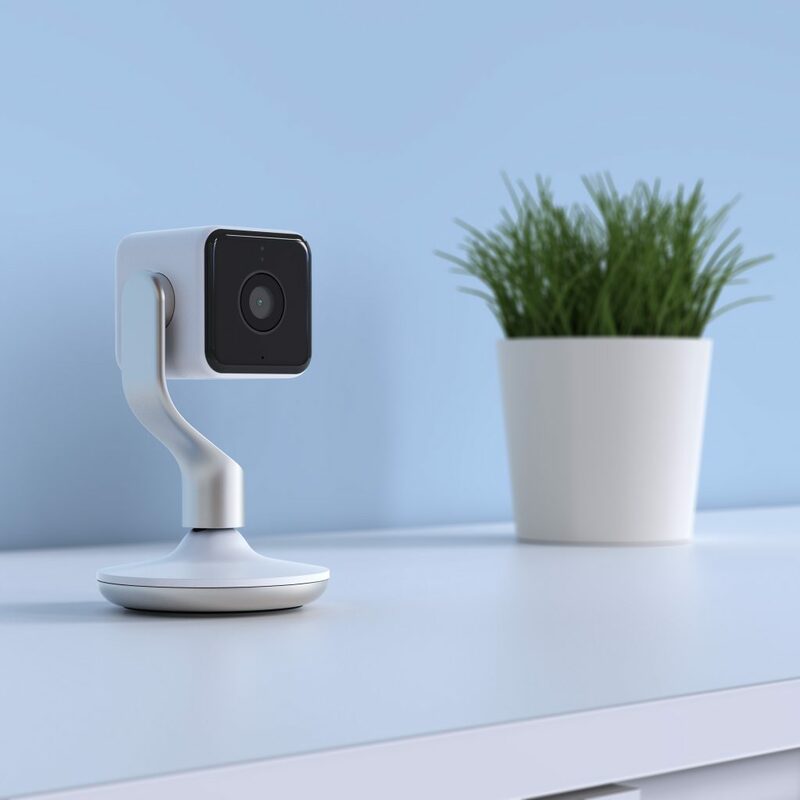 Continuing the collaboration with renowned designer and fuseproject founder Yves Béhar, a standout feature of Hive View is “Grab and Go” – where the lightweight camera disconnects from its ultra-thin stand and can be placed in different areas in the home. Hive View is equipped with must-have features like HD live streaming, person detection and camera history that can be accessed anytime, anywhere, all intuitively controlled through the Hive app. The Hive View design houses cutting-edge technology and processing power in a compact and elegant form. Simple to set up, it works within minutes of unboxing. Hive View is easily manoeuvred to offer the best possible view with a choice of wall, shelf or magnetic mount. All three can rotate, flex and come with a wide 130° field of view. Hive View only captures content once triggered. It will automatically start recording and send a notification informing it has detected motion or a sound. It can also be set to detect people only, so won’t be triggered by family pets, ensuring users are only notified of what matters to them. Using the Hive app, people can watch a secure live stream in 1080p HD, even when it is dark. Captured content can be viewed for 24-hours as standard, with customers able to upgrade to Hive Video Playback membership – a new service giving a 30-day rolling video history, all easily and securely accessed from anywhere. 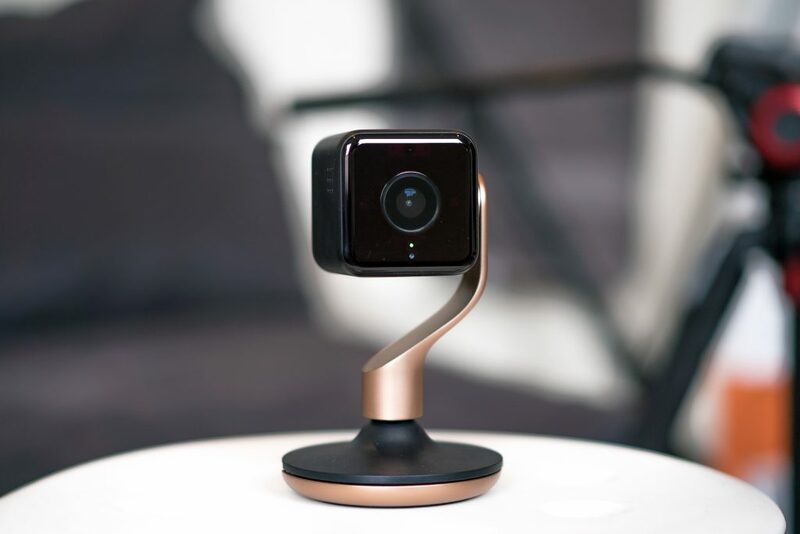 Hive View also comes with a privacy mode, so it records only when needed via the Hive app or through set schedules, and is available in two colour variants – Black and Brushed Copper and White and Champagne Gold. This February, Centrica Connected Home will launch enhanced Hive Actions which enable easy linking of Hive devices via the app so they work together. The new Hive Close to Home Plan, built around Hive View, comes with a family of Hive devices and Hive Video Playback membership. The plan spreads the total cost across a year through 12 interest-free monthly payments, following which customers own the devices outright and the monthly fee is reduced to Hive Video Playback membership. Centrica Connected Home has now sold over 1.2 million connected products, expanded internationally and diversified its product and service portfolio. Hive View is the first product from Centrica Connected Home to launch simultaneously across markets and is available in the USA, Canada, Ireland and Italy. Hive View is available at £189 or £319 for a two camera pack. Customers can also opt for Hive Video Playback membership for £4.99 per month. The Hive Close to Home plan (including Hive View, two Hive Active Lights, two Hive Window or Door sensors, Hive Active Plug, Hive Hub, 30-day cloud storage and a host of other benefits) is available for £29.99 per month, reducing to £4.99 per month after 12 months. For existing customers with a Hive Hub already, the plan is available for £26.99 per month.